Nikon 58mm f/1.4G Test Shot. The light hasn’t yet returned to Toronto so there won’t be anything worthwhile to post with my “new-old” Nikon 58mm f/1.4G lens for a while. Therefore, as always, I’ve resorted to employing what little window light remains when I return from work to conduct a test shot or two. The silky smooth output of the 58/1.4G is just as I remember it. What’s different this time, however, is how much easier it is to achieve precise focus @ f/1.4 with the D850 vs. the D810 I previously owned. 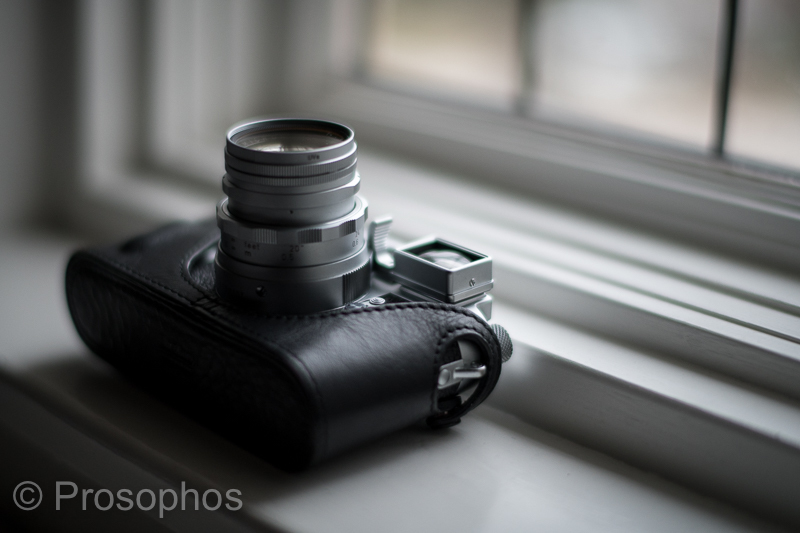 In fact, it was this issue (unreliable focus) that made me sell this lens in the first place. This lens is definitely interesting and has its own character. When you zoom in, it doesn’t appear to have a strong focus point. (With a downsized web image). But as a complete image it has a nice draw and sharpness? Looking forward to more work from you with it. Just so you know, the focus point was at the little screw on the side of accessory viewfinder (“goggles”).